Europe for the Summer! - SWATOWSKI. This summer I will be spending the majority of my time in Europe and today I landed in Paris! I will be in Paris from, May 18th, to May 30th visiting my best friend from home (Jersey) since she studied abroad in Paris this past year. 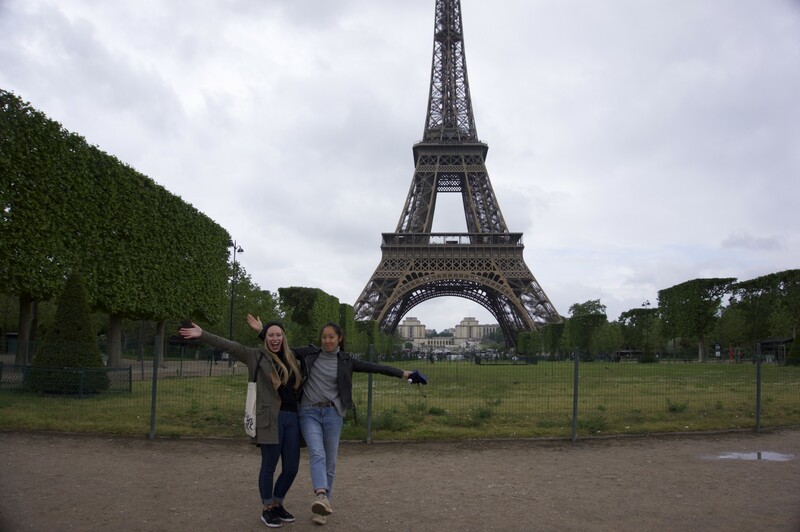 I will spend approximately 1 week in Paris – not sure exactly what I am going to do, but I’m sure my friend has it all planned out (so stay tuned to find out) ! 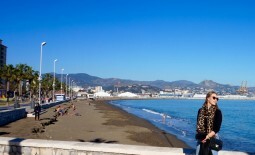 On Tuesday we are flying down to Nice and renting out a car for a couple of days to travel around the south of France. When I leave France the 30th, I am flying off to Poland, where I will be approximately for 2.5 months visiting family and working an internship. My internship will be in Warsaw, so for the majority of my time in Poland, I will be staying with family that live in the suburbs of Warsaw. However, I’ll do some travel before my internship and during the weekends to see the rest of my family. This is just a general overview of my time in Europe – as the summer goes by, I will post in more detail!